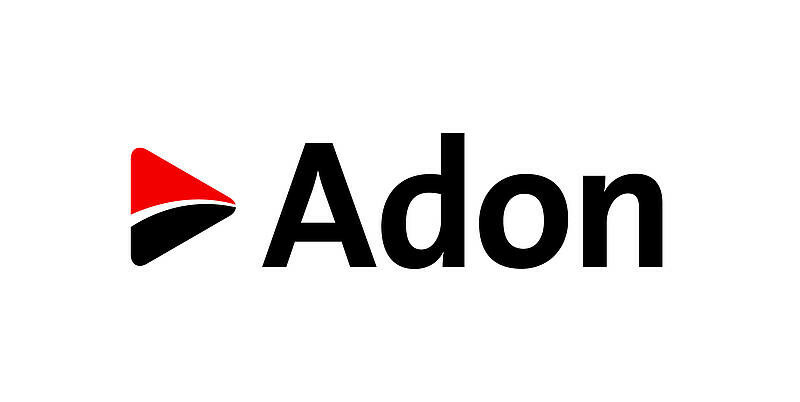 Adon Production AG and Sony DADC have formed a strategic partnership. The deal was completed at the beginning of September 2014 and means even more comprehensive services for Adon customers, particularly in the areas of digital media, warehousing and pre-mastering/authoring. Sony DADC is a leading disc and digital service provider, offering world-class digital and physical supply chain solutions, software services, and optical media replication services. The strengthened sales strategy with four key account managers and two senior consultants, combined with an extensive expansion of services, will enable the Adon team to serve its customers more efficiently and closely, directly from Neuenhof. Sony DADC has been active in the market since 1983 and is a leading disc and digital service provider for the entertainment, education and information industries. The company’s network consists of service offices, optical media production, distribution and digital facilities in 19 countries around the world. “Preparatory research has shown us that tremendous synergies can be exploited in order to serve the Swiss market in a more intensive and comprehensive way. We are proud to present our partner Adon, the market leader with great innovative spirit and sales power,” says Jesper Schertiger, Senior Vice President European Sales & Marketing.